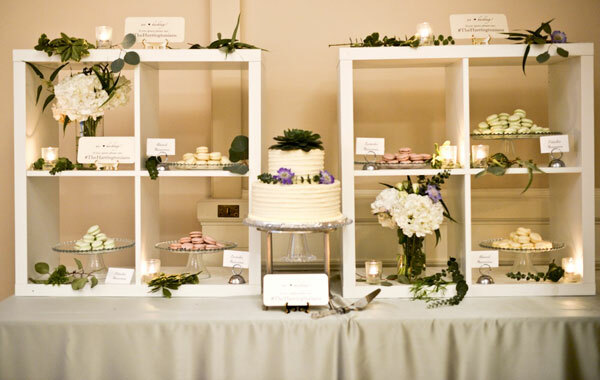 The cake tasting is one of couples’ favorite things to do when planning a wedding. On your special day, the delicious flavors you chose will make your wedding cake unforgettable. But you may be asking yourself: How do I pick a wedding cake flavor when there are so many options? Beneath the beauty of our show-stopping wedding cakes lies exquisite flavors and fillings. We are happy to customize tastes and preferences using your vision as inspiration. 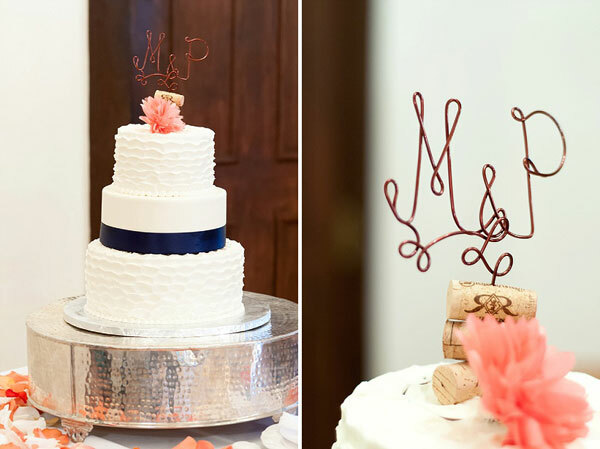 Our in-house pastry chef can help you make your final selections while coordinating with our Event Designers to create a stress-free, fun and tasty wedding planning experience! So let’s get started. Tip: Pick a wedding cake flavor you love. Don’t worry about pleasing everyone’s personal tastes. If you find joy in every bite of your beautiful wedding cake, all of your guests will delight in your happiness. Tip: Match your wedding cake to the flavor profile of the main entrée. For example, treating guests to scrumptious filet mignon sets up their palate to enjoy a rich wedding cake flavor profile. On the other hand, a lighter main meal like cedar-wrapped salmon with lemon butter may call for a sponge cake base and luscious fruit fillings. Bring the summer citrus into your northern Virginia wedding celebration. These flavor combinations would work well with an entrée like pan-seared Chilean sea bass served with Tarragon Beurre Blanc and roasted vegetables. 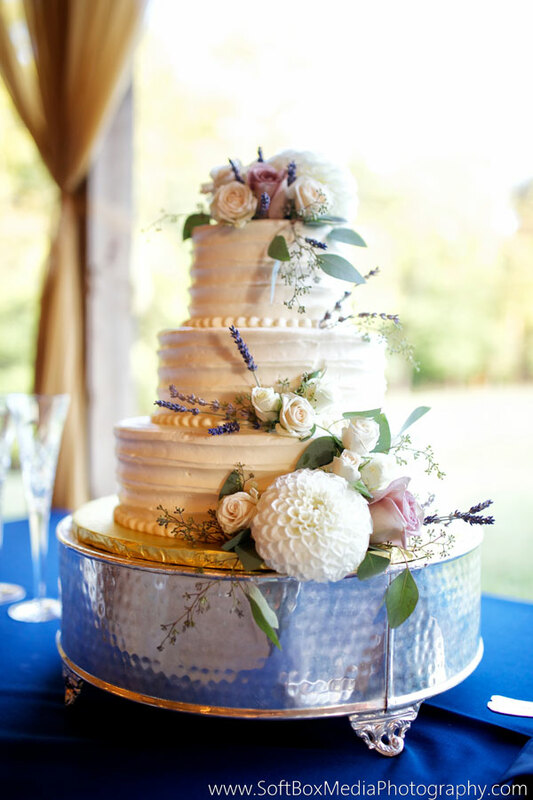 Finish one of these wedding cake examples with an organic floral arrangement or climbing flowers. One of the 2016 wedding trends is to offer guests a variety of small desserts in addition to the wedding cake centerpiece. Macaroons, mini cupcakes or homemade cookies ensure that everyone finishes the special celebration with a superb culinary experience. Light and airy lavender cake with honey buttercream frosting dressed with lavender twigs and rustic floral arrangements. Tip: Partner with a caterer who has an in-house pastry chef. 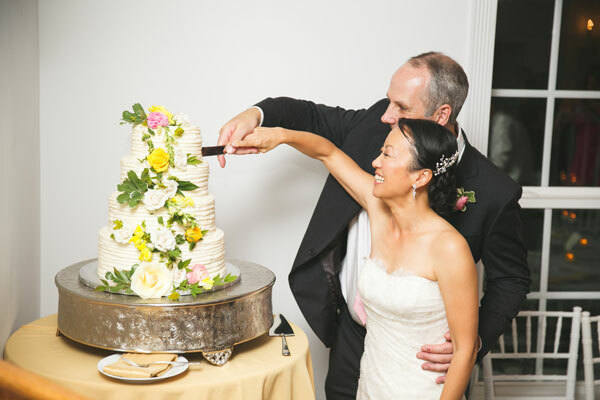 As your partner in wedding planning, we are so proud to have an in-house pastry chef to create your dream cake. Coordination and planning are seamless. You will not have to pay extra to transport your cake to one of our 80+ venues, making the process smooth, stress-free and memorable. 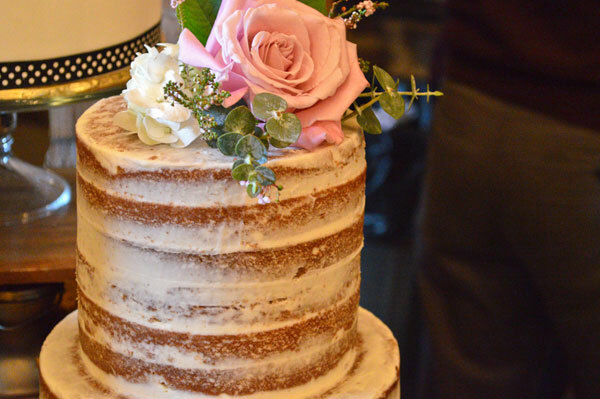 For the busy brides and grooms planning a wedding in the greater Washington, D.C. area, this handy compilation of unique wedding cake flavors and fillings will get you started. Of course, this just touches the surface of wedding cake possibilities, and exploring other options with our pastry chef ensures you get exactly what you would like. 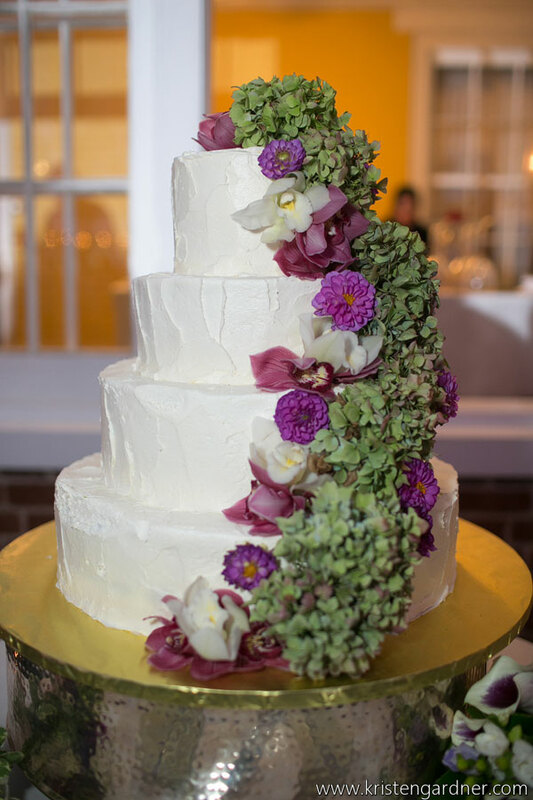 Purple Onion Catering Co.’s in-house pastry chef would love to use your personal style and vision to create your dream wedding cake. 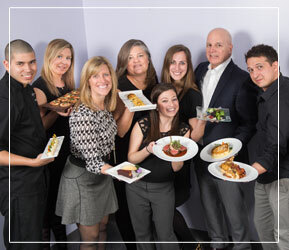 From the time you start planning with us to the moment you taste your delicious custom dessert, our team of catering professionals will take care of everything you need.